A number of Oxford Brookes alumni are published authors - including many graduates of our MA in Creative Writing. If you are a Brookes alumna/alumnus who has been published, do please let us know and we'll add you to this page. 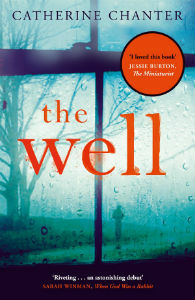 Catherine's first novel, The Well, won the 2013 Lucy Cavendish Prize for Unpublished Fiction and was longlisted for the 2015 CWA John Creasey (New Blood) Dagger. She studied MA Creative Writing at Oxford Brookes. 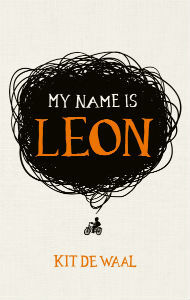 Kit's debut novel, My Name is Leon, won the Kerry Group Irish Novel of the Year 2017. Her 2018 novel, The Trick to Time, has been longlisted for the Women's Prize for Fiction. Helen is a young adult fiction writer. 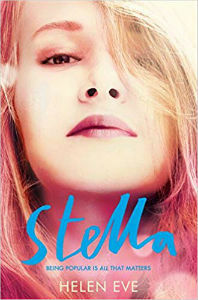 Her published novels include Stella and Siena. Loraine is a novelist, using the name LP Fergusson, and editor of the historical blog With Love From Graz. 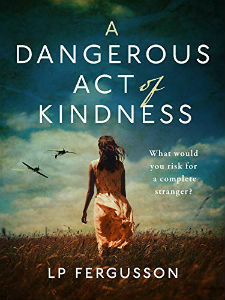 Her most recent novel, A Dangerous Act of Kindness is a historical romance set in World War II. Ahmadreza is a specialist lecturer in the School of Architecture. 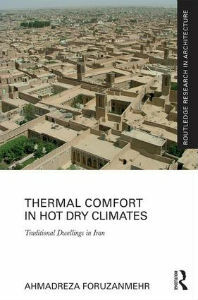 His new book covers the subjects of vernacular architecture, earthen buildings, thermal comfort and passive cooling with references to Iranian traditional houses. Social and cultural aspects are also addressed. He studied Energy Efficiency & Sustainable Building at Oxford Brookes. 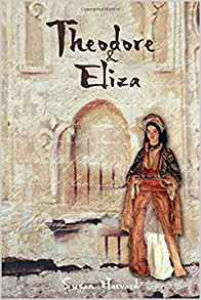 Susan's debut book, Theodore & Eliza, is the true story of the early-19th century marriage of a mixed-race couple from whom Princess Diana was directly descended. Susan studied French, English and History of Art at Oxford College of Technology. 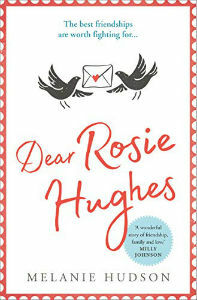 Melanie's novel Dear Rosie Hughes has been called "the most feel good and emotional novel you will read in 2019". She studied Economics and History at Oxford Polytechnic. 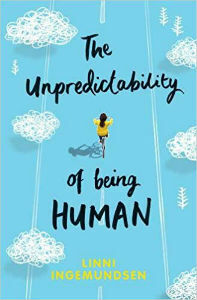 Linni started writing her debut Young Adult novel, The Unpredictability of Being Human, while she was a student at Brookes. Her next novel is due out in summer 2019. 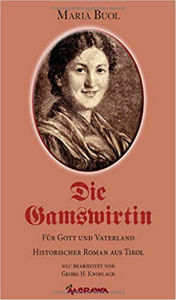 Georg's reworking of Maria Buol's historical story tells of a farmer's daughter's social climbing in turbulent 18th century Tirol. He studied Law at Oxford Brookes. Annie has written over 20 novels, including the bestseller Birmingham Rose. 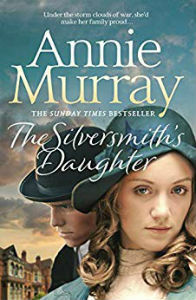 Since studying at Brookes, her novels include Sisters of Gold and The Silversmith's Daughter. 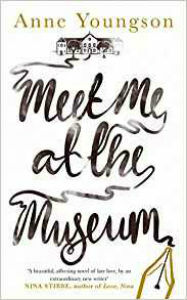 Anne's debut novel, Meet Me at the Museum, was shortlisted for a Costa prize and is a story of late love and second chances. She studied MA Creative Writing at Oxfod Brookes.